Title: Press Note for Maharashtra Cattle Feed Supply. The facts about supply of Cattle Feed – Sagar Dan to Maharashtra State by Dudhsagar Dairy during the draught in last summer. Find out date wise sequence of events to get the clear idea. 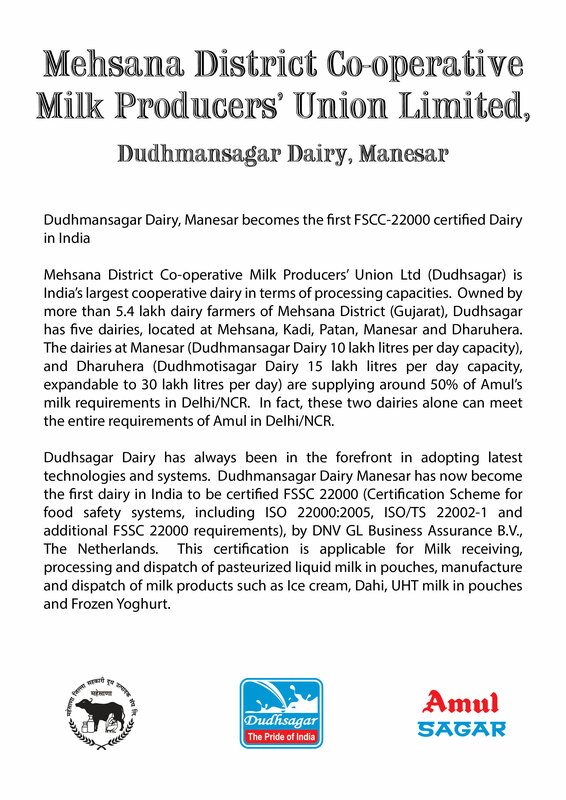 Title: The Board of Dudhsagar Dairy Mehsana had met today. Attached is a resolution passed by the Board regarding the cattle feed supplied during Maharashtra drought. 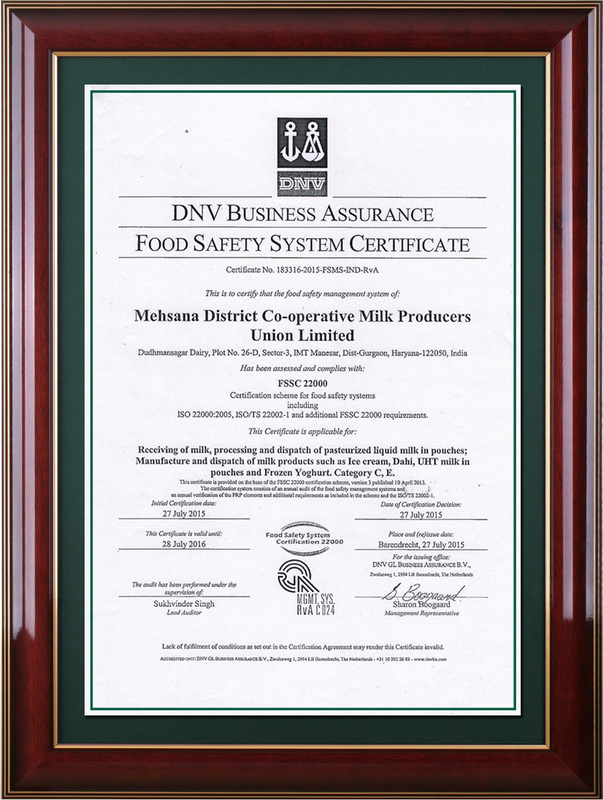 The Times of India reported that the “Gujarat high court on Wednesday issued a notice to co-operative registrar and managing director of Gujarat Cooperative Milk Marketing Federation Ltd (GCMMF), Shri. R S Sodhi, over a petition challenging the legality of the latter’s appointment in the federation.